Dramatic weather can be found year round on the magical Isle of Skye – Autumn for many is the most beautiful time to visit. The winter season follows and is every bit as spectacular – snow topped peaks with real depth of colour across the landscape – truly special. 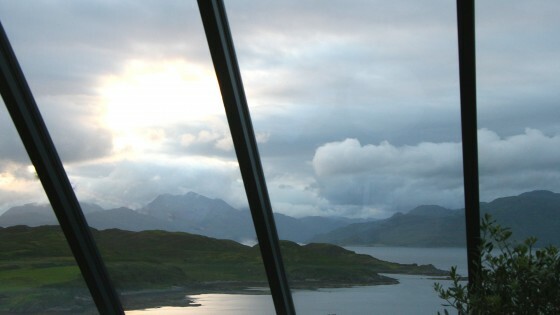 You can now spend it at the Skye Window House. 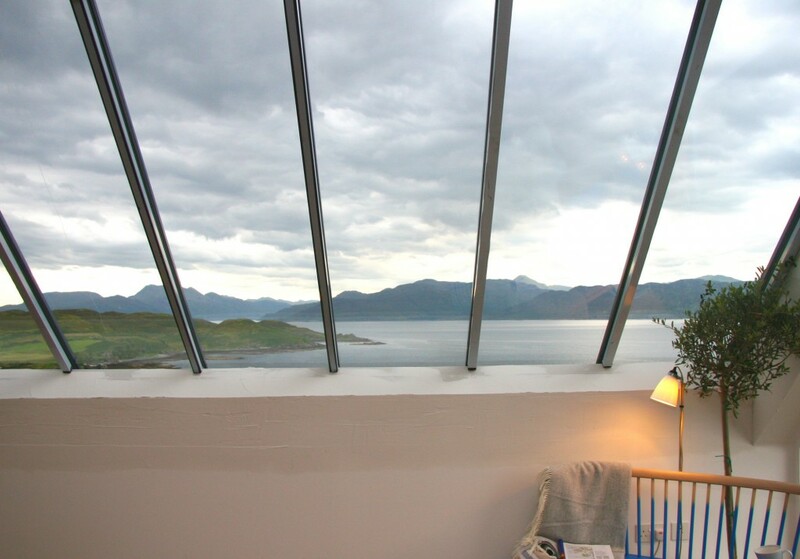 Enjoy the view through the panorama on offer through floor to ceiling glazing while enjoying the underfloor heating and the wood burning stove. Please get in touch to find out more. 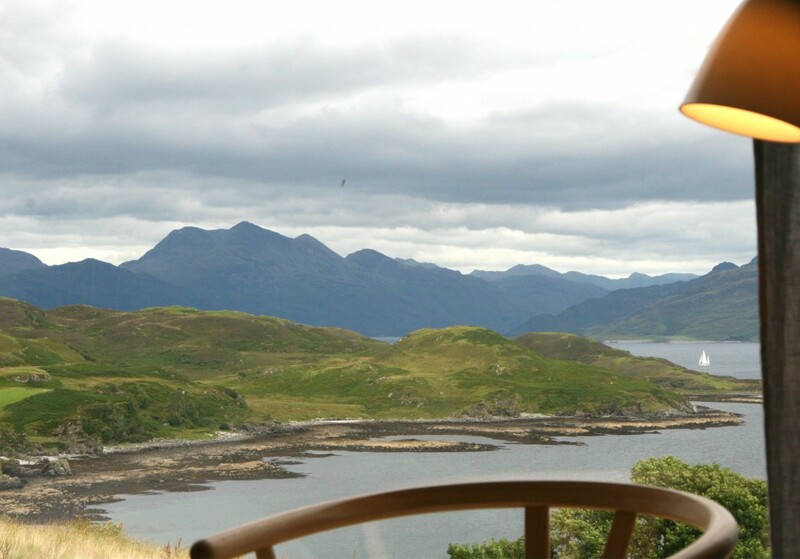 The SKYE WINDOW HOUSE is a beautiful three bedroom architect designed self catering holiday home in Sleat, Isle of Skye, Scotland. Perfect for every special occasion including honeymoons, birthdays, anniversaries and more. Sleeping 6 in understated luxury and available on a Saturday to Saturday basis. Short stays may be available out of season. ©2015 Skye Window House. All Rights Reserved.